Osteoarthritis (OA) or sandhi vaata as it is known in Ayurveda, is a degenerative joint disorder. This means that the protective cartridge and soft tissues covering the bones in the lower part of our body start breaking due to some cause or the other. This condition makes the joints stiff and they pain after any activity or after prolonged periods of rest. In addition to the allopathic treatment for osteoarthritis, there is also ayurvedic treatment for osteoarthritis. Guggul: To strengthen the tissues. Triphala: To clean the body of toxins. Ashwagandha: Relax the body and mind and boost the nervous system. Bala: To increase the blood circulation in the body, to reduce pain, to heal the nerves as well as to stimulate the growth of tissues in the body. Shallaki: For its anti-inflammatory properties and the properties of being able to repair tissues close to the bones of the body. Tvaka: For its powerful anti-microbial activity that reduces cytokines which are associated to arthritic pain. Haridra: For its anti-inflammatory and anti-oxidant properties that help to alleviate pain. Deodaru: For its anti-arthritic properties that diminishes swelling and pain of the joints. 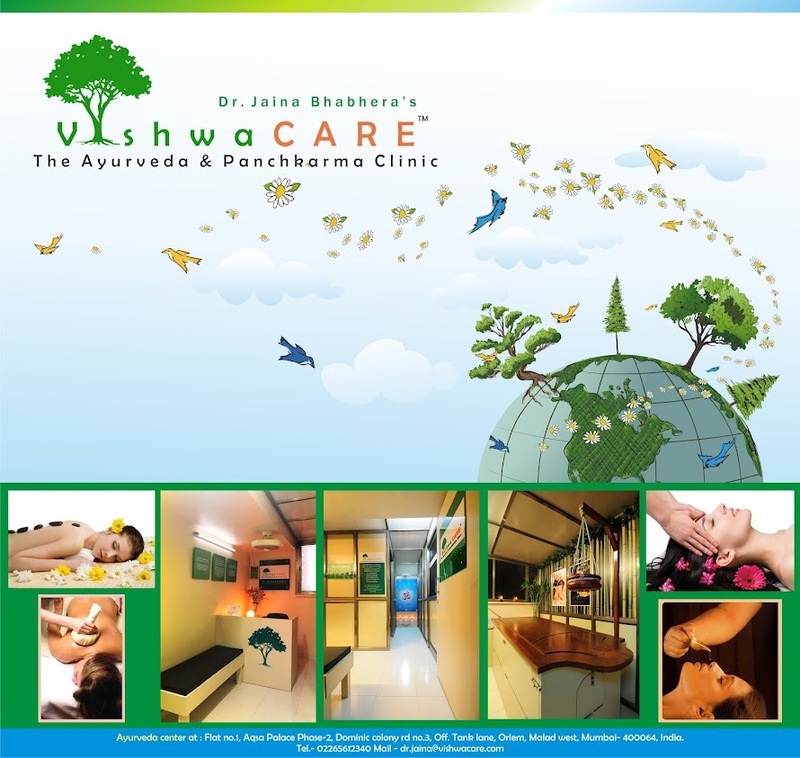 Various ayurvedic medicines are available in the market, which will help in proving relief and cure from osteoarthritis. 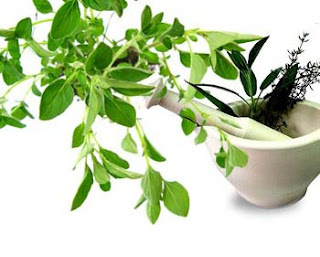 However, it is essential to consult an ayurvedic doctor first, since he will be able to give you the right medicines according to your prakriti (constitution of body). Mrs.Agnes Vaz, 77 year old, had been suffering from Osteoarthritis in both her knees. She had been to her doctor on many occasions and had gone through the array of NSaids. Some gave her relief but she feared the side-effects. Without medication she struggled to bend her knees and walk which became problematic. So she decided to try with Ayurveda as she believed that it will cure her from the root cause and will create no side effects. She came to see us at VishwaCARE. She was given ayurvedic medicines and panchkarma therapies. Agnes’s morning stiffness drastically improved such that she could wake up in the morning without pain. She was also able to walk without pain. She is now on a maintenance dose of ayurvedic medicines and is enjoying a more 'normal' life. 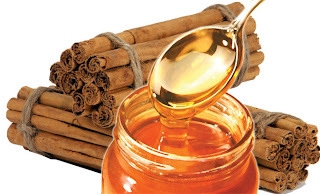 Have half a tsp of Cinnamon powder with 1 tsp of manuka honey early morning, before breakfast. 3 ml of lemon juice mixed in 100 ml of water taken thrice daily helps the kidney to detoxify. 30 ml of French bean juice is also said to be effective in Osteoarthritis. It has to be taken for at least 30 days as one course. Cherries play a vital role in improving the anti oxidants in the system. Some naturopaths recommend 10 fresh cherries a day to keep Osteoarthritis in control. Carrot juice mixed with the juices of beet and cucumber acts as diuretic hence it is recommended for Osteoarthritis. A charcoal bath is a good home remedy for Osteoarthritis. In an old basin, mix one half cup of charcoal powder with water until a paste is made. Place affected foot into the basin and add water until the foot is enclosed. Keep your foot in the charcoal bath for thirty to sixty minutes. Hospital treatment as a last resort. Include ghee and oil in regular diet, in moderate quantities since they will help lubricate the tissues and joints. Eat a wholesome diet made up of freshly cooked and hot foods. Eat a lot of vegetables and fruits that has carotenoids like carrot, peaches, yellow figs, pumpkins, papaya, onions, garlic, ginger, pomegranate, apples, avocado, and soya, etc. Drink hot water or boiled water instead of refrigerated water or packaged water. Avoid packaged foods, tinned foods or any preserved foods. Avoid soft and fizzy drinks at all costs since they harm the bones and joints of the body. Avoid very oily, spicy, salty, pungent and astringent food. Avoid pulses and cereals like barley, chickpeas, Bengal gram, kidney beans, etc. Walk daily for 30 to 40 minutes. Do mild exercises program regularly to enable the joints to move and prevent any further damage. Do not over exert yourself or indulge in any hard job which may damage the joints. Both excessive use and reduced use of your joints is bad for you. 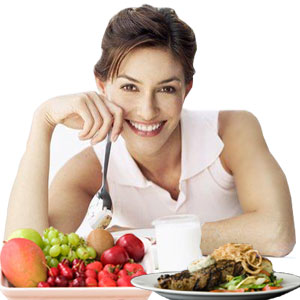 While losing weight, try to increase your BMR (Basal Metabolic Rate). Don’t go for excessive fasting as it will aggravate Vaata dosha. Don’t suppress the natural urges of urine and stool. Avoid exposure to too much of cold atmosphere. Massage your joints with warm sesame oil or mustard oil daily, followed by hot fomentation or Epsom salt hot water bath. Ayurvedic Treatment For Arthritis is inflammation of one or more joints. A joint is the area where two bones meet. There are over 100 different types of arthritis.Ayurvedic Treatment For Arthritis, home remedies and a healthy diet has gained popularity over a few years now. More patients are opting for ayurveda over allopathy to control and cure arthritis, which has zero side-effects.In Ayurvedic Treatment For Arthritis there is very detailed description about rheumatoid arthritis or “Ama vata”. ‘The pain in the affected joints resembles the pain of a scorpion’s sting,’ it is said. Thanks For sharing the Information Admin. Arthritis can Only curable taking the help of Ayurvedic treatment for Arthritis. There are only few products which can cure speedy of arthritis problem.